A Florida woman proudly recalled on Facebook how she went from being homeless to “making six figures” just hours before she was shot to death early Thursday. “We overcame being homeless in 2013/2014 to reaching my six figure mark in 2015 to now making multi six figures. That was Jenkins’ last post on her Facebook page. 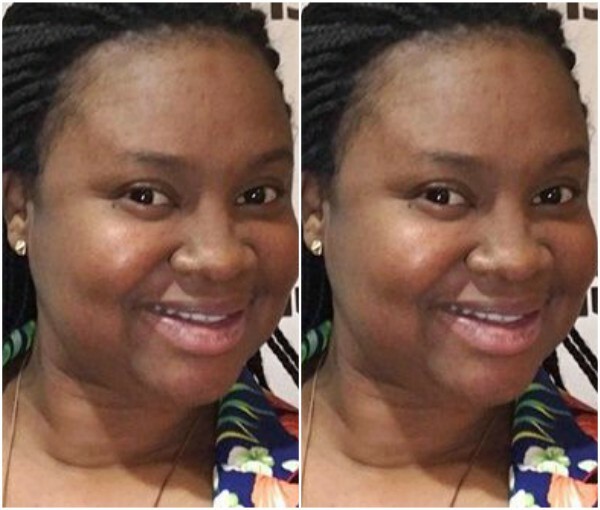 Jenkins , the mother of three children, later died from her wounds,according to the Palm Beach Post. 0 Response to "Bloggers and IMERS Be Careful: Woman shot to death hours after writing how she ‘makes six figures’ on Facebook"